So, I think it’s been a whole year since I last posted something worth of notice. It’s been a heck of an emotional ride before I finally got to writing this post. In short, I decided to take a mental break after some personal circumstances. I stalled blogging my diary entries about my life in Japan since it became too much time consuming, a common problem of procrastination. Alas, I couldn’t find the time during my summer break since I had to write my final report and participated in two exchange programs. If people are interested, I could write about those in detail to wrap up the good things that happened during the latter part of the exchange. Of course, by now you have noticed that I am already back in the Netherlands. For quite a while, but I needed a lot of time to get used to the Dutch culture. Ultimately, this actually ended up in failure; I experienced what is referred to as a reversed culture shock. I got so used to the Japanese culture I so admire, that I grew a dislike towards my own. 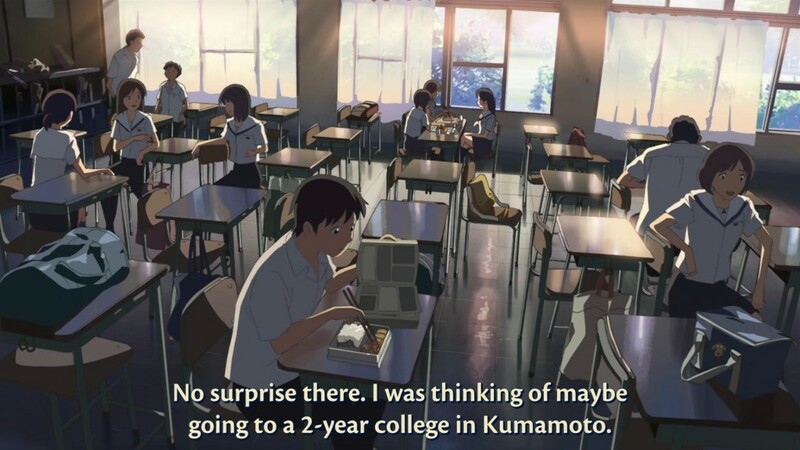 I basically became a hikikomori (a Japanese term for someone who shut himself in, thus separating himself from the social world), feeling like a foreigner in my own country. My productivity turned to a full stop, and I skipped a semester of my university as a result. Guess it’s the first time I’ve felt this much regret about the life decisions I’ve made. Long story short, I’ve been trying too hard to stay active while I hadn’t taken a single second to rest… and pretty much blew up from the inside. Slowly but surely, I’m trying to adapt and instead focus on recovery and finish up stuff that I didn’t have time for back then. Remember the Okinawan anime called Haitai Nanafa? After I got back from my exchange in Kumamoto, there was still no sign of a translated second season, so I will try to take this project to get back into the fray. I’ve also gone through quite some of my backlog, getting through all the Ghibli movies and other stuff. I just have to become more productive to get a daily rhythm in there. I just want to get it straight with you guys that I’m not really a researcher. I just have a passion for Japan, and I like to get into the culture and language. But please, leave aside the scientific researching. Meanwhile, I will create a Flickr account so that viewer can access my photo collections with ease. I will also continue streaming my daily activities, including let’s play, blind speedrunning, some Touhou, translating, and I was actually thinking of reading visual novels (in Japanese of course). That could be something original. Since I can no longer access my Yahoo account since it’s linked to a Japanese phone number that I stopped using for a few months now, I have dropped my plans to create a Flickr account. I do not comprehend why they’d only opt for Yahoo log-in anyway. Still, I wanted to make albums of the best pictures I’ve made with this Nikon camera I’ve bought back when I started my exchange in Japan. The new page has replaced the former week by week Kumamoto page and is now labelled “Albums”, which will direct you to my photo albums. Sadly, it does come with ads… And since I used the former pictures inside posts the posts about Kumamoto are now text only. Sadly, sacrifices have to be made for the better cause. 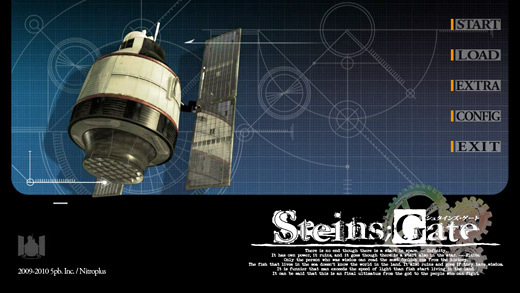 This entry was posted in Real Life and tagged haitai nanafa, kumamoto, mandoran, steins;gate, stream by Chrouya. Bookmark the permalink.